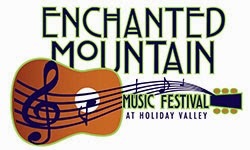 The 2014 Enchanted Mountain Music Festival will start the festival season in Ellicottville, NY. 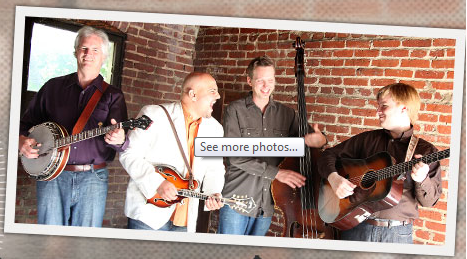 The 3 day bluegrass and root music festival is full of concerts, impromptu jams and workshops. The workshops are on singing and how to use the various instruments involved in creating bluegrass musig. The fesival is at Holiday Valley Resort on April 11, 12 and 13, 2014. 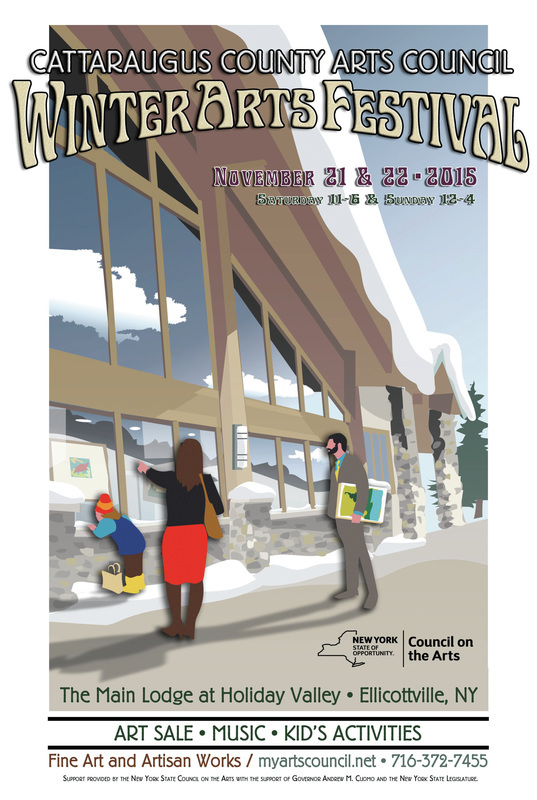 Attendees can purchase weekend passes or individual concert admission. The event is new to Holiday Valley Resort and is a solid addition to Ellicottville's festival lineup that includes the Blues Festival, Summer Music Festival, Jazz Festival Weekend and more. The bands include Frank Solivan and Dirty Kitchen, Nora Jane Struthers and the Party Line, Creek Bend and Paris Texas with Dee Specker. Bluegrass music is a unique sound and stems from Roots music. 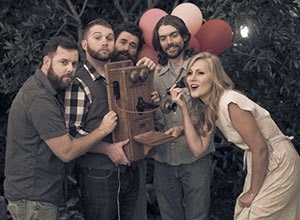 It is typically is distictive sound with a blend of gospel, country, acousitc and distinctive vocal harmonies about day to day life. Musicians typically sing soulful harmonies telling stories and strugles of life, people and hardships. Bluegrass musicians typically use banjos, fiddles, mandolins, acoustic guitars, bass and drums. According to the Bluegrass Heritage Foundation, people who migrated to America in the 1600s from Ireland, Scotland, and England brought with them the basic styles of music that are generally considered to be the roots of bluegrass music as it is known today. As settlers migrated North and South Carolina, Tennessee, Kentucky, Virginia, and West Virginia, they wrote songs about day-to-day life in their new settlements. Since most of settlements were in remote areas, the songs reflected life on the farm or in the hills and thus the the music was referred toas "mountain music" or "country music." The invention of the phonograph and the onset of the radio in the early 1900s brought this music out of the mountains and into the homes of people all over the United States. Brothers, Charlie and Bill, were one of the most popular acts of the 1920s and 1930s. 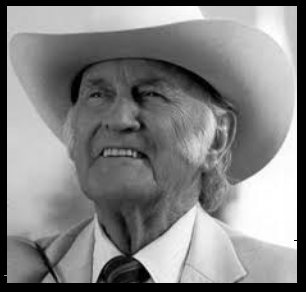 Bill Monroe is often refered to as the "Father of Bluegrass Music". Charlie Monroe played the guitar, Bill played the mandolin, and they sang in harmony. The brothers split to form their own bands; with Bill forming "Bill Monroe and the Blue Grass Boys." They appeared on the Grand Ole Opry stage in 1939 and soon became one of the most popular touring bands to emerge from Nashville's WSM studios. Bill Monroe's band. 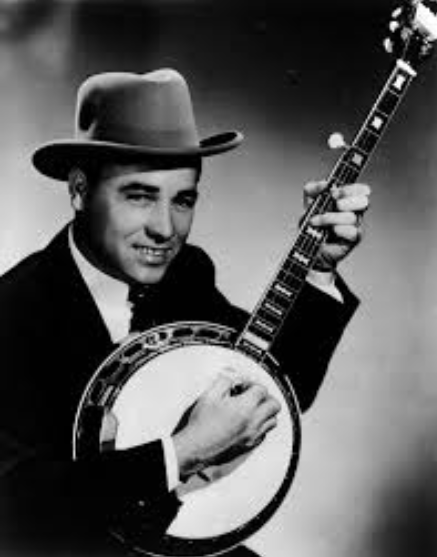 Scruggs played an innovative three-finger picking style on the banjo that energized enthusiastic audiences and has since come to be known as "Scruggs style" banjo. Additional musicians joined the lineup that year as well, including Lester Flatt, from Sparta, Tennessee, on guitar and lead vocals, Chubby Wise, from Florida, on fiddle; and Howard Watts, also known by his comedian name "Cedric Rainwater," on acoustic bass. A few years later Earl Scruggs and Lester Flatt formed their own group, The Foggy Mountain Boys, they decided to include the resophonic guitar, or “Dobro,” into their band format. The "Dobro" guitar sound became a mainstain in bluegrass and country music. ﻿﻿The bluegrass pioneers created a unique sound and a legacy of great music that is still played today. The music can be upbeat, fast paced as well as slowed down to tell the story of hardship. Some of the iconic songs are "Foggy Mountain Breakdown", "Ruby", "Kentucky Waltz", "I Saw The Light", "Uncle Pen", "Salty Dog Blues" to name a few. Today's country music has taken influence from bluegrass music. 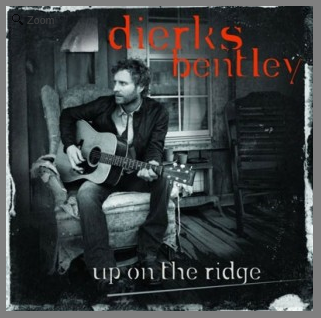 Country artist Dierks Bently released a bluegrass album titled "Up On The Ridge " was released in June of 2010. In the 1960s, the concept of the "bluegrass festival" was first introduced, featuring bands on the same bill with a relatively limited audience. Carlton Haney, from Reidsville, North Carolina is credited with envisioning and producing the first weekend-long bluegrass music festival, which was held in Fincastle, Virginia in 1965. Today there are bluegrass festivals across the United States. The music has come along way from the hills to the Grand Old Opre to the world festivals, and now to Ellicottville, New York. late morning Paris Texas with Mark Panfils and Frank Solivan and Dirty Kitchen. Enjoy the music and vibe for the entire weekend are $75, or $25 for each concert. An all-day Saturday pass including morning workshops and afternoon and evening concerts is $50. Kids 12 and under are free. Purchase tickets here for the 2014 Enchanged Mountain Music Festival at Holiday Valley Resort. 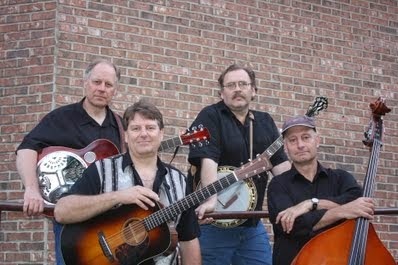 Playing traditional bluegrass tunes and songs, and western and gypsy swing.music. If you are looking for something to shake off the winter cold and get the blood flowing. The 2014 Enchanged Mountain Music Festival is the ticket. The "pickin and grinnin" will be sure to get your feet tapping, hands clapping and put a smile on your face. The festival has great hands on workshops and concerts that will be sure to please. 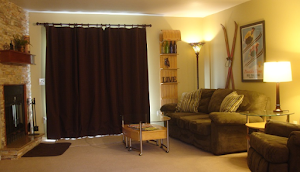 The bluegrass sound was found here in the eastern mountains of the United States and this is an opportunity to enjoy that sound in the northern Applacian mountain town of Ellicottville, New York.